The broadcaster revealed pictures of the actor on Monday participating in the first filming of drama. 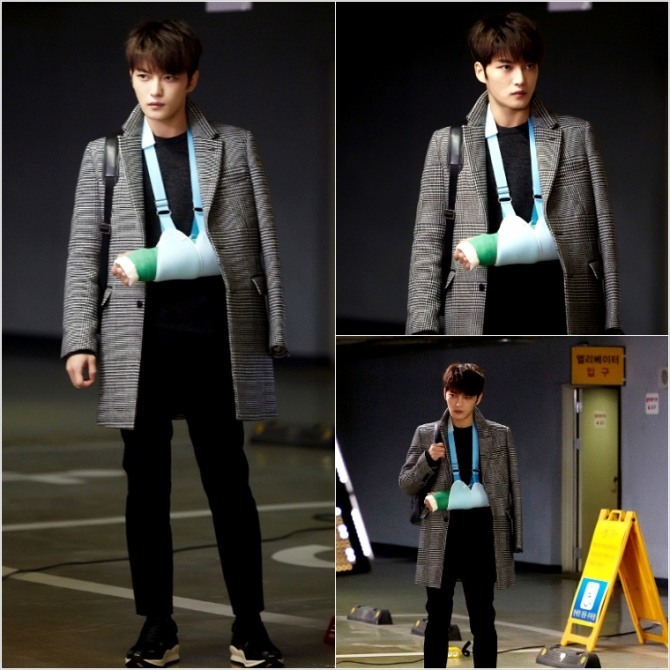 In the photos, Jaejoong has a sharp and intense look about him, despite being injured in the arm. The scene was described as the actor visiting the National Intelligence Service to receive a new mission, despite his injuries. “Even though it was first filming of the drama, Jaejoong acted in a natural and mature way, based on his perfect understanding of his character,” a production team official was quoted as saying. 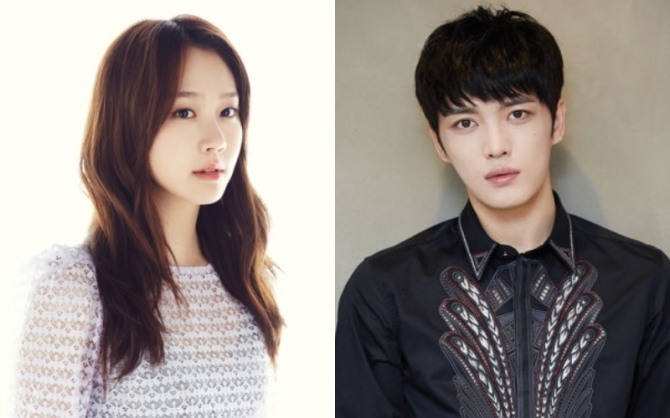 In the Friday drama, Jaejoong will play the role of Sun-woo, a South Korean intelligence agent who is in love with an office worker named Yoon-jin, played by actress Ko Sung-hee. Based on an Israeli drama, “Mice,” the thriller drama portrays story of Sun-woo and his mother, a former North Korean spy played by Bae Jong-ok. The drama will air two episodes in a row from 9:20-11 p.m. every Friday, starting Jan. 9.